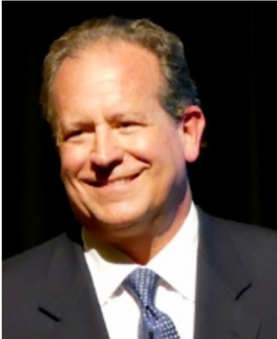 Brad Deflin founded Total Digital Security after 25 years in sales and executive leadership roles including operations, compliance, and supervision of HNW/UHNW client services for Merrill Lynch, Lehman Brothers, Wells Fargo, and J.P. Morgan. His inspiration to start TDS in 2013 came from the purview of people, risk management, and an analytical understanding of digitally driven change. He is an author and frequent speaker on the matters of online risk, cybercrime, and the emerging technology that defends and protects from what has become our #1 personal and professional risk today. "Our goal at Total Digital Security is to inform, educate, and empower individuals for survival and success in the new Digital Age." 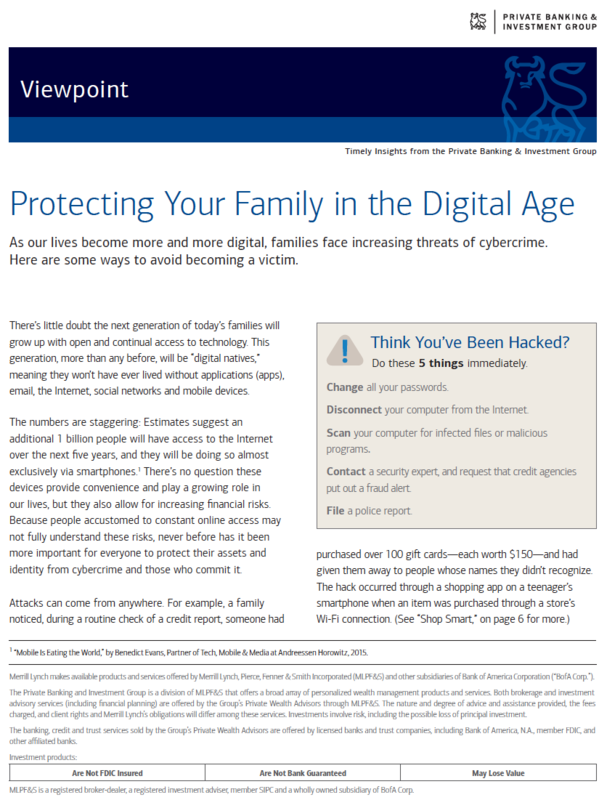 Total Digital Security provides enterprise-class cybersecurity solutions as-a-service for individuals, families, family offices, professional practices, and small businesses. Solutions create an eco-system of privacy that works across all devices and networks that is highly effective at mitigating cyber risk while being easy-to-use and affordable. One-hour group workshops focus on individuals and the human-factor. Sessions inform, educate, and empower attendees to think differently, personalize the issues and adapt both personally, and professionally. “Our cybersecurity education programs are successful because we focus on people, the content is original and collected from our years of experience in the field, and we share it in a framework that's designed to advance critical thinking skills, instill digital-age sensibilities, and provoke fresh, long-lasting insights for each attendee." Brad Deflin, Founder of Total Digital Security, provides a summary of his session at the 2016 AFP Annual Conference. White papers by or in collaboration with Brad Deflin and Total Digital Security. 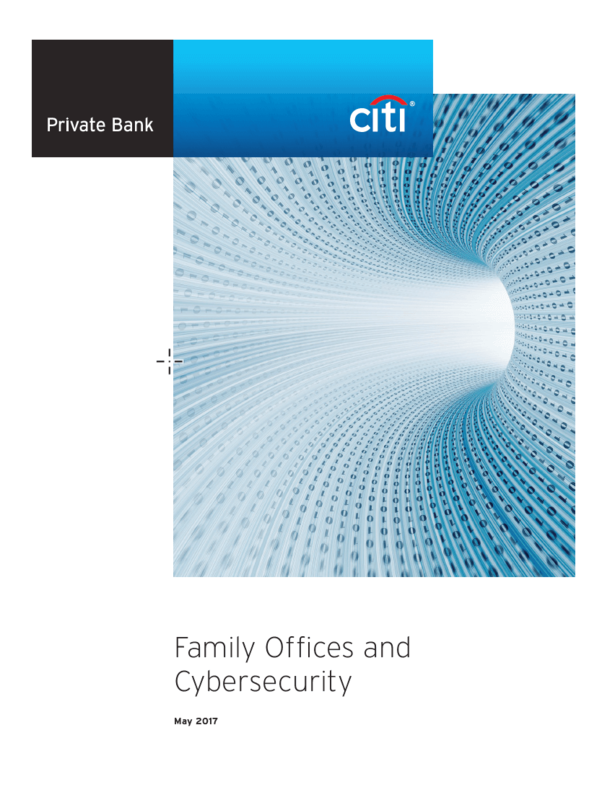 "Family Offices and Cybersecurity" by Citi Private Bank. 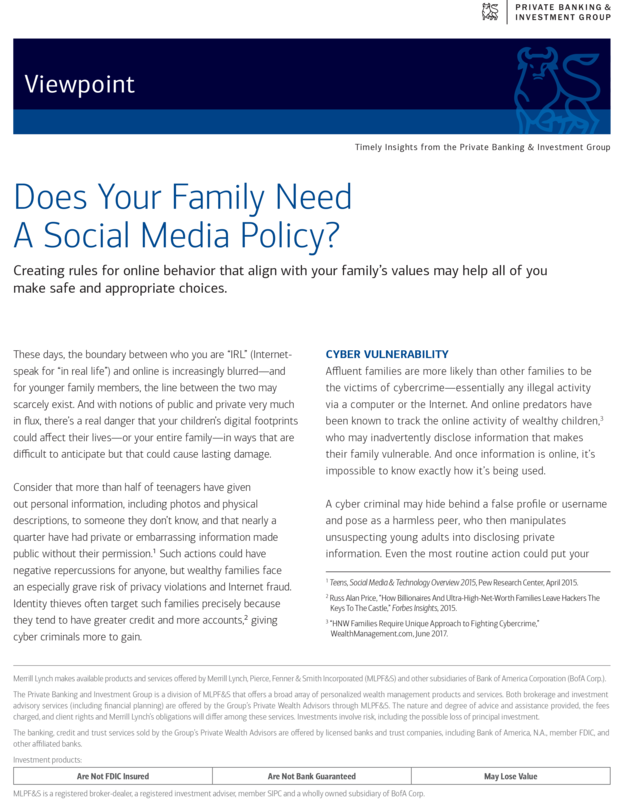 "Does Your Family Need a Social media Policy?"